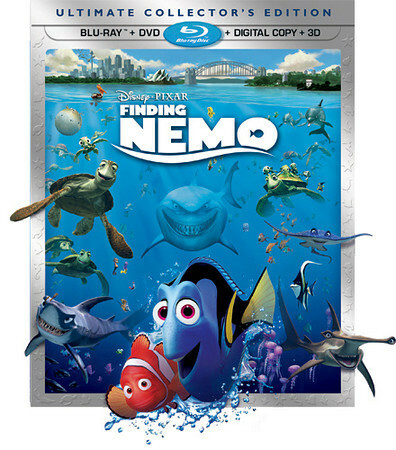 Pixar has been growing over the years, with one of its biggest increases represented by the opening of a branch in Vancouver, Canada in 2010. 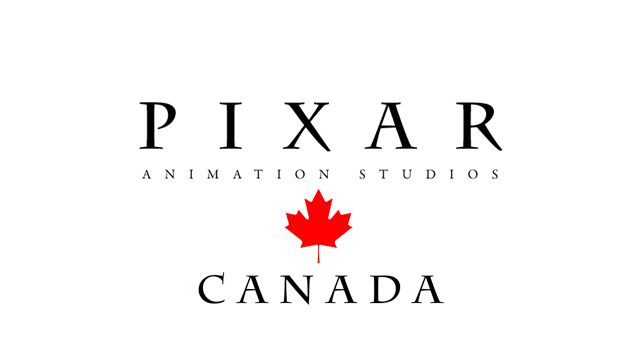 Pixar Canada was created to work on shorts and television specials utilizing established franchises such as Toy Story and Cars. The studio worked on the animation and technical aspects of several shorts such as PartySaurus Rex and Small Fry. Shockingly, though, news has emerged that the branch was officially closed down today. Read on for more details after the break. What up fishes?! 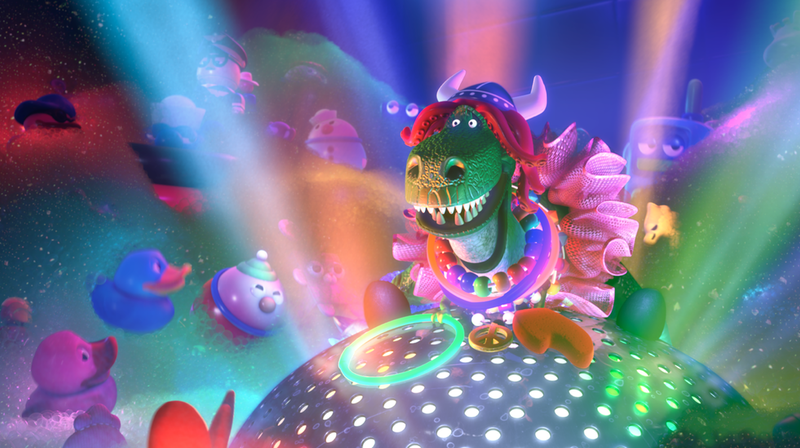 This month’s PixArt features everybody’s favorite dinosaur in party mode. 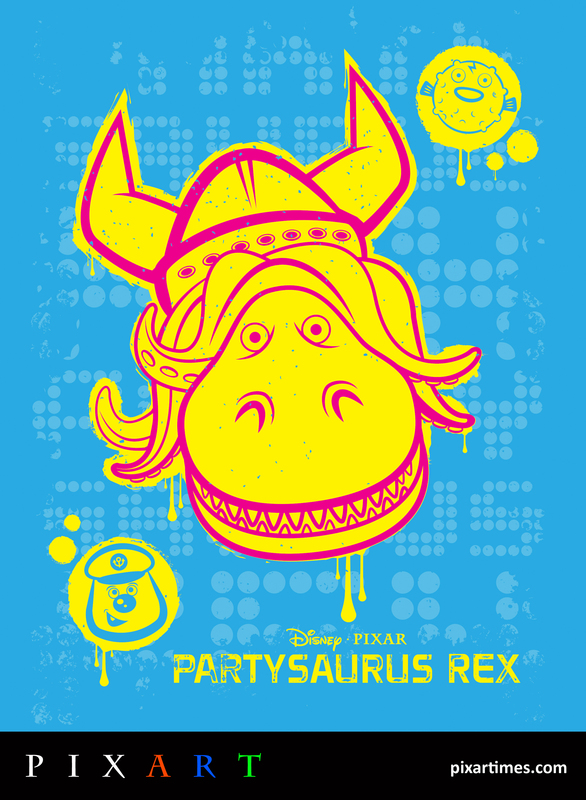 Inspired by last year’s Toy Story Toon, PartySaurus Rex, this fun and t-shirt-ready image comes to us from the very talented Greg Gosline. The New York-based artist is very talented which you can see from the great designs he has up on his site, including a tribute to the Evil Dr. Pork Chop. Read on for more about Greg in his own words! 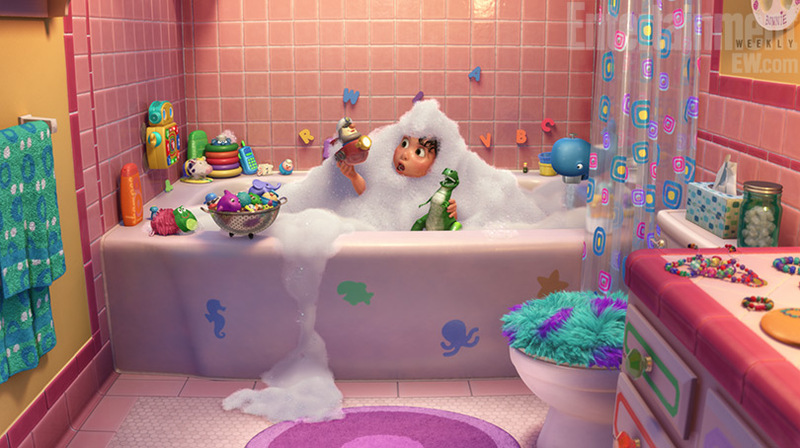 Often, we have to wait a number of months after theater premieres before we have the opportunity to see Pixar films on the small screen. 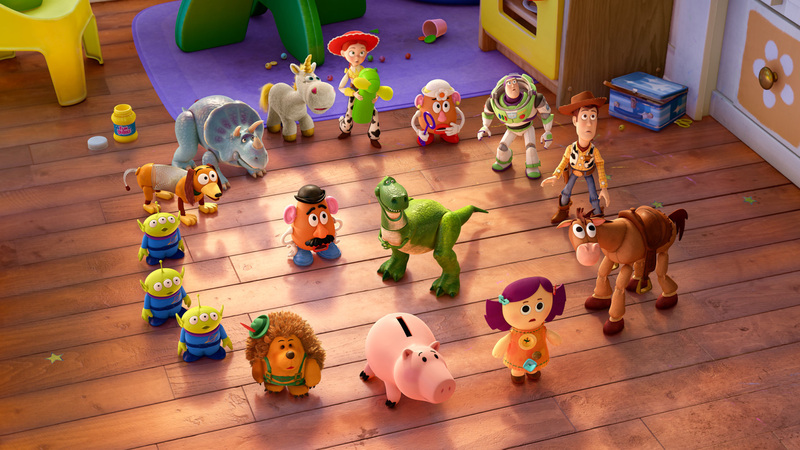 While the feature films make their way from theaters to Blu-rays and DVDs to premium movie channels before finally playing on TV sets around the country, Pixar shorts are a different story. 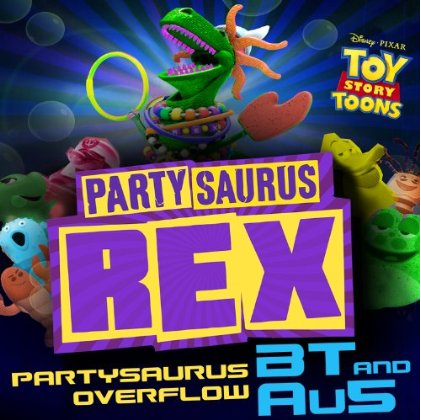 The latest Toy Story Toon, entitled Partysaurus Rex, has been playing with Finding Nemo 3D for the last month. It will now be providing a larger audience with the ability to laugh at its hysterical storyline, as it will premiere Monday night on the Disney Channel.